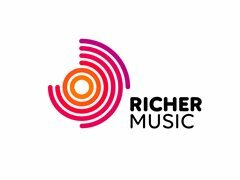 Richer Music provides bands and entertainers for corporate events, weddings and private parties across the UK and abroad. If you are in a band that performs covers and would like to be involved in getting more work for 2019 / 2020 then please apply. No rehearsals will be required. We just need your promotional material to review your act. Bands must be reliable, have their own PA / lighting and transport. Its completely free to join!